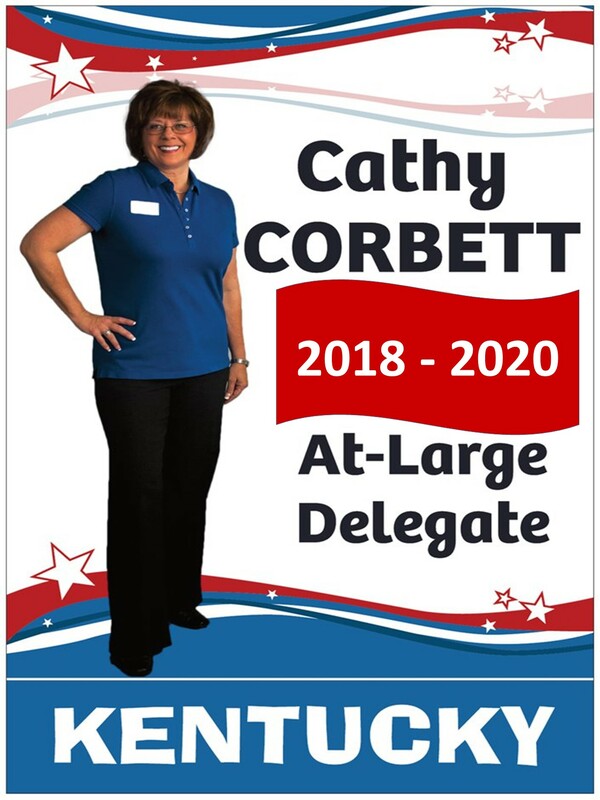 CATHY CORBETT, PRINCIPAL BROKER AND OWNER OF Greater NOLIN LAKE REALTY GROUP, HAS BEEN ELECTED TO STATE-WIDE OFFICE! 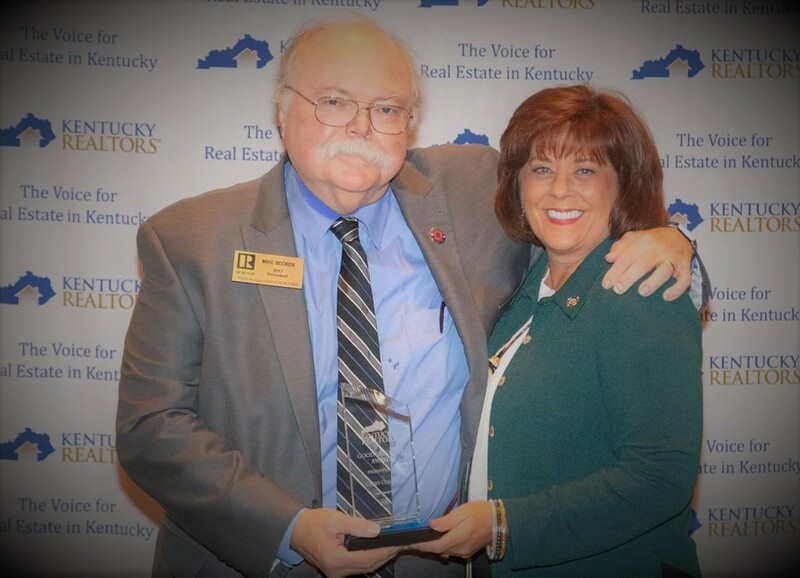 SHE’LL SERVE AS AN AT-LARGE DELEGATE FOR KY REALTORS 2018-2020. AND SHE ALSO GRADUATED WITH THE 2017 LEADERSHIP KYR CLASS DURING REALTOR CONVENTION! 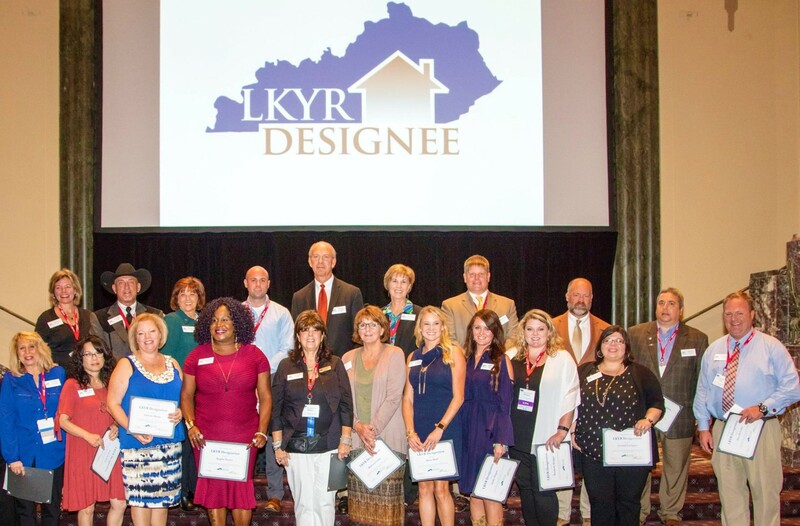 The 2017 LeadershipKYR class received their completion certificates at the annual KY Realtor’s Convention. As graduates, they earned the LKYR designation and joined an elite group of alumni from the past 15 years. Congrats to all of you for making it through the program and giving back to the KY Realtor Association.